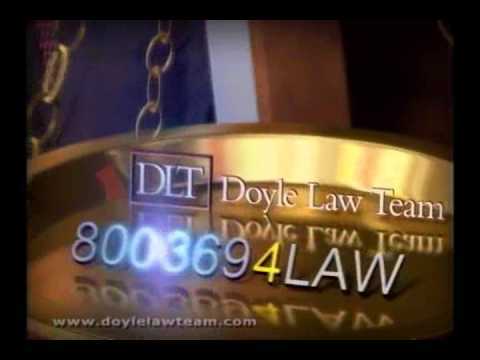 At Doyle Law Team, p.c., our attorneys and staff are committed to protecting the rights of the individual — whether you need legal representation in a personal injury case or medical malpractice claim, or in the attempt to secure or Social Security disability benefits from the government. You will find our offices comfortable, our staff professional and friendly, and our lawyer thoroughly dedicated to using the legal process to protect you and your family. 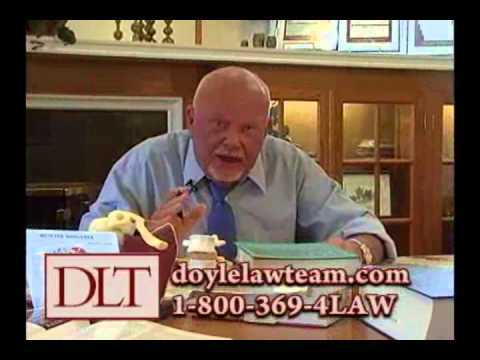 Learn more about our attorneys by reading the detailed biography below, then contact our office to schedule a free and confidential consultation. 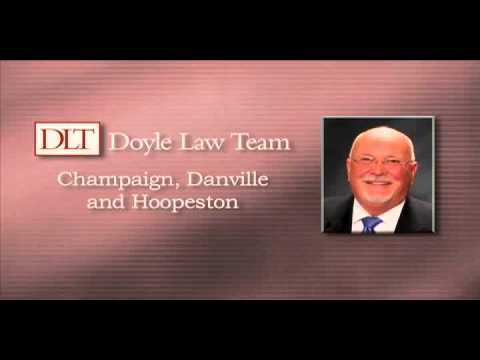 We have office locations in Champaign, Danville and Hoopeston, Illinois.